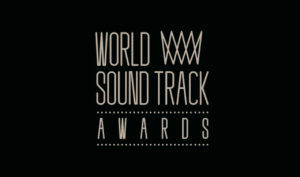 Every year the World Soundtracks Awards are being held in Ghent, Belgium during “Film Fest Gent”. 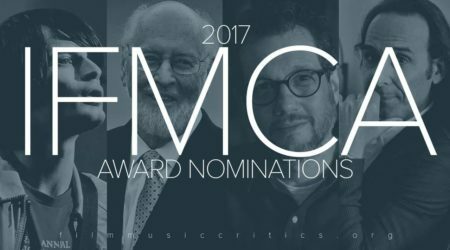 These awards are considered very important in the film music industry. 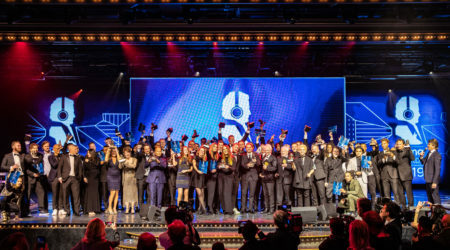 The award ceremony was held during a concert dedicated to jazz music used in films. Below is the overview of nominees of all the awards, where the winners are marked in bold. 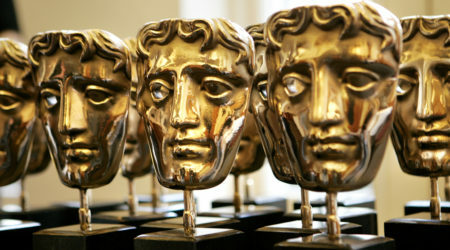 Congratulations to all the winners, but also salutations to the other nominees.